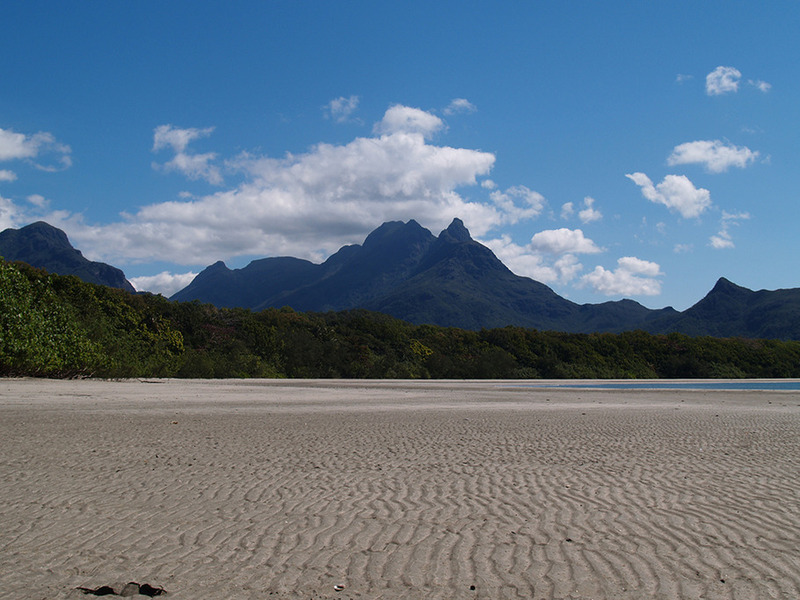 Hinchinbrook Island, Australia’s largest island National Park, is situated almost half way between Cairns and Townsville (approx. 200kms south of Cairns). The island abounds in flora, fauna, palm fringed beaches and extensive mangrove lined waterways and the extensive flats and channel systems surrounding the Island and mainland proper is home to many prime tropical sportsfish. This region boasts one of the few places in Australia where that much prized fly fishing adversary, the Permit (Snub Nosed Dart) can be targeted with some level of anticipation! 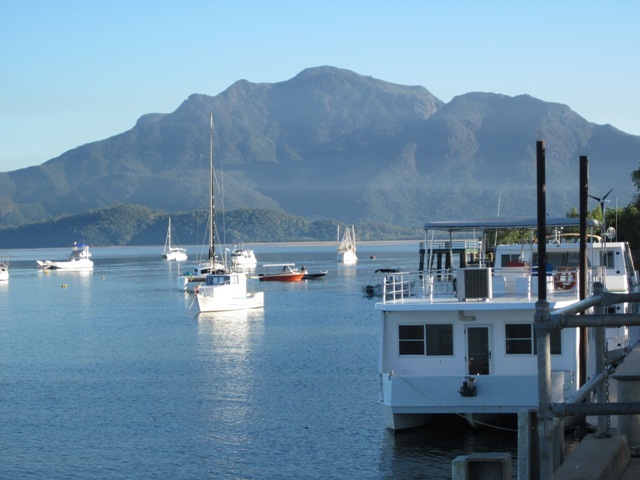 Fishing with the majestic backdrop of Hinchinbrook Island is spectacular enough, but to be able to target good quality sportfish including Barramundi, Mangrove Jacks, Trevally, Queenfish, Salmon, Fingermark, Grunter, Cod…. hell that’s enough isn’t it! Due to the magnificent mangrove environment, relative isolation in comparison to waters closer to Cairns and the lack of fishing pressure, this region is renowned for producing quality sportfish which are of a better than average size than the more heavily fished locations. 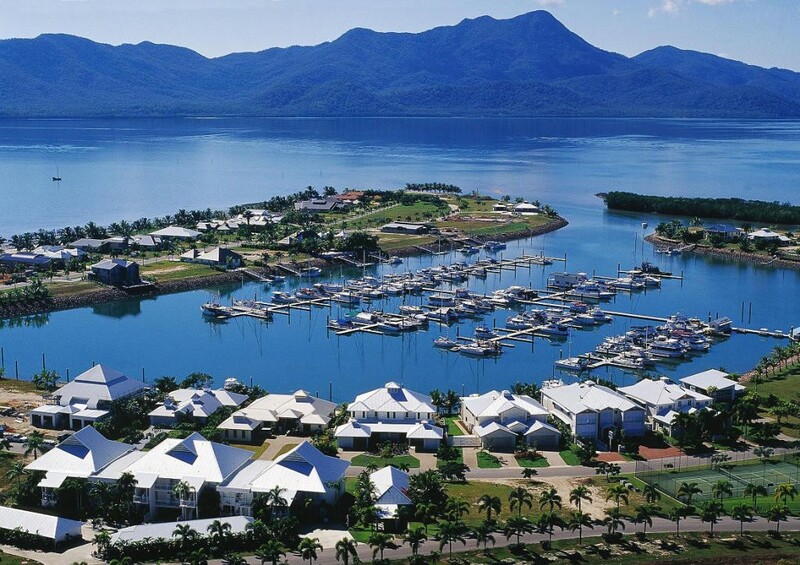 The main township in this region is Cardwell, a small seaside holiday town, which lies on the National Highway. It is serviced by regular bus and train transport and has shops, motels, caravan parks, backpacker hostels and a post office.